I am delighted to be part of the giant giveaway Leslie is having over on her Storeybook Reviews Blog. 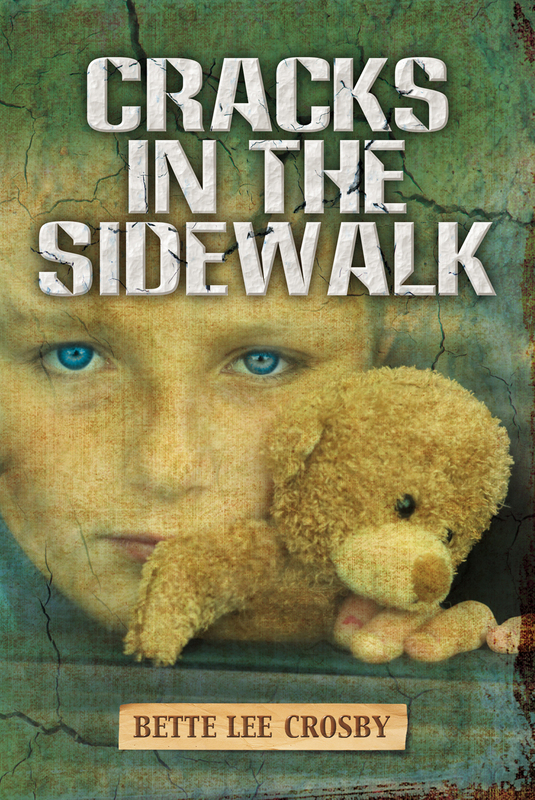 In addition to lots of little prizes …like $50 and $100 Amazon gift cards, and a Kindle Fire, she’s also giving away an autographed copy of Cracks in the Sidewalk. And, the nicest surprise was that she slipped in a comment alongside the book listing (Excellent book) she said and coming from Leslie, a well-read reviewer that is a very special comment. Stop by her blog, find lots of great new reads and maybe you’ll be one of the big prize winners.